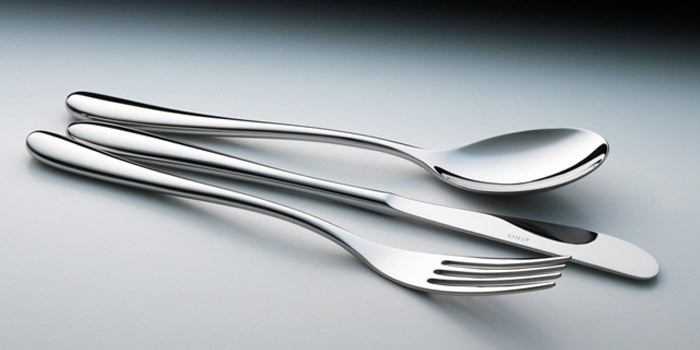 Elia’s Liana cutlery, with its subtle curves and elongated handles is a striking, avant-garde design. Manufactured in the finest 18/10 stainless steel and polished for a sleek mirror finish, this distinctive pattern epitomises Elia’s flair for design and meticulous attention to detail. Copyright © 2009 , All rights reserved. Website design by Silverdigital.